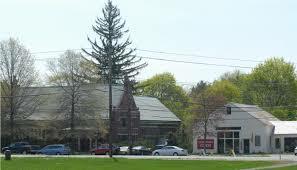 The League of Women Voters Annual Meeting is to be held Monday, June 6 at 6:30 at the Weston Public Library. The speaker will be Judy Cowin, a soon-to-retire Supreme Judicial Court Judge. All are Welcome. Highest levels of Arsenic found in Woodland Area after extensive testing. at the Weston Public Library located at 87 School Street. 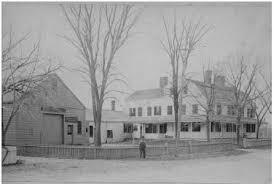 On Tuesday, June 14 at 7:30 p.m., as part of a regular Selectmen’s meeting, consultants from The Cecil Group will present for discussion an outline scope defining criteria that may be used for the purpose of requesting proposals for re-use of the Josiah Smith Tavern and Old Library buildings.